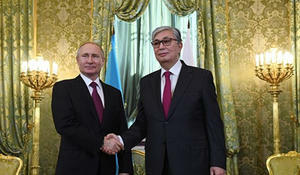 Russia and Kazakhstan have lived for centuries in friendship and mutual understanding, and today the relations of the two countries in all spheres of life are reaching a new qualitative level. 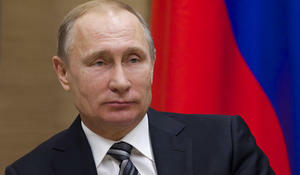 Russian President Vladimir Putin during a telephone conversation with Armenian Prime Minister Nikol Pashinyan confirmed the readiness of the Russian Federation to continue to assist in the settlement of the Nagorno-Karabakh conflict, Trend reports via RIA Novosti. 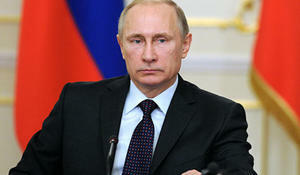 President of the Russian Federation Vladimir Putin has arrived in Kyrgyzstan for a state visit today, March 28, Kabar reported. 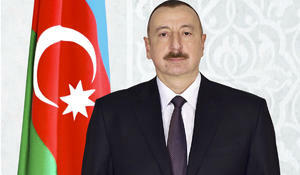 Russian President Vladimir Putin has sent a congratulatory letter to First Vice-President of Azerbaijan Mehriban Aliyeva in connection with March 8, the International Women’s Day. 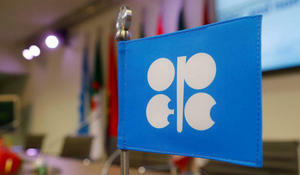 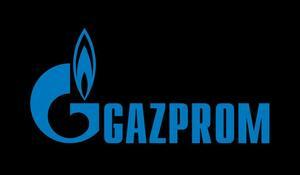 Russian President Vladimir Putin and King Salman bin Abdulaziz Al-Saud, of Saudi Arabia, have spoken highly of the OPEC+ deal, Russian presidential spokesman Dmitry Peskov has said, Trend reports referring to TASS. 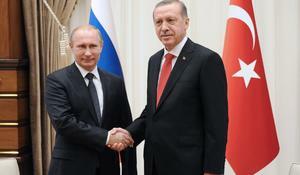 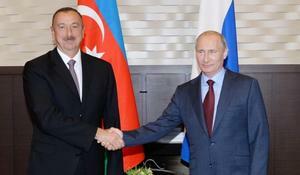 Azerbaijani President Ilham Aliyev has sent a letter of condolence to his Russian counterpart Vladimir Putin.